Many people are willing to give back, and through working together wonderful things can be achieved. 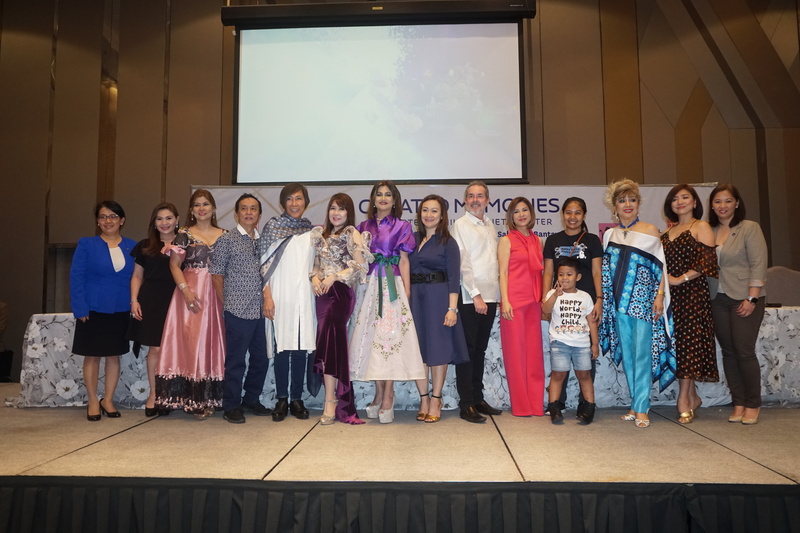 The well-known Filipino designer, Renee Salud, together with Novotel Manila Araneta Center and JMG Infinity Events, is one of the notable people and organizations who want to make a difference. Recently, the benefactors proudly launched a two-day Wedding and Bridal Fair entitled Curated Memories: A Wedding Story for the benefit of Bantay Bata 163, the child protection program of ABS-CBN Lingkod Kapamilya. The influential designer, “Mama Renee” as what people call him, will be showcasing his timeless signature wedding collection inspired by Filipiniana weaves and fabrics. Partners such as Novotel Manila Araneta Center and other wedding suppliers will also be present in the gala to showcase their brands they are proud of. As what Mama Renee restated, this fashion show is a platform to celebrate the natural beauty, elegance and style of Filipinas and at the same time fundraise for the children. A portion of the proceeds of the charity gala will be used to support the Children's Village - the halfway home for the rescued children of Bantay Bata 163. “When we talk about charity and fashion show, what comes to my mind is the love for the people. This is the time that we should give back and share our blessings. 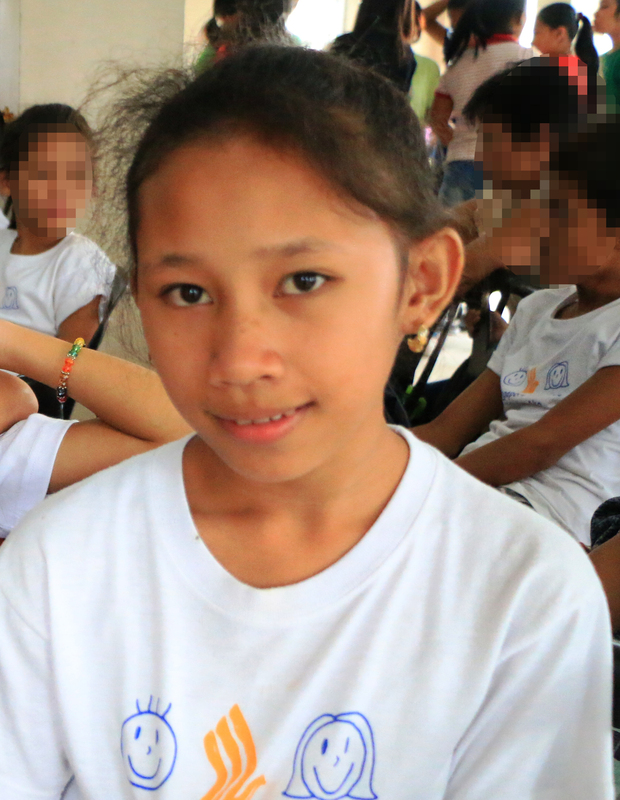 Watching our show means supporting the Filipino children.” Salud enthused. The Bridal Fair is set to unfold on the 27th of April at the Versailles Event tent. While the two elegant Fashion shows will take place on the 28th of April 2019 at Grand Ballroom of Novotel Manila. Visit JMG Infinity Events facebook page, to know more about the event’s details.